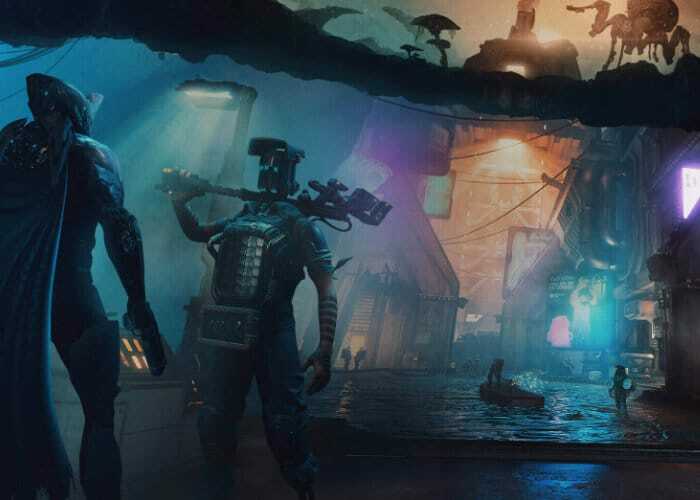 Warframe players will be pleased to know that next month new content will be arriving in the form of the highly anticipated Warframe Fortuna expansion. Check out the video below to learn more about what you can expect from the upcoming Warframe content and gameplay. For more details jump over to the official Warframe website by following the link below, ahead of the contents release next month.